Galaxy Note 5 Multi Window lets you run two apps at the same time in the split screen view. 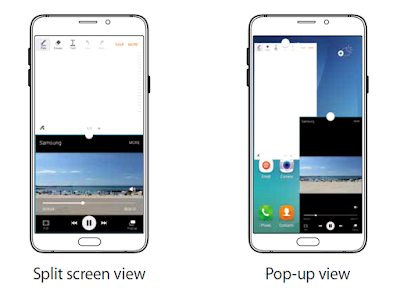 You can also run multiple apps at the same time in the pop-up view. 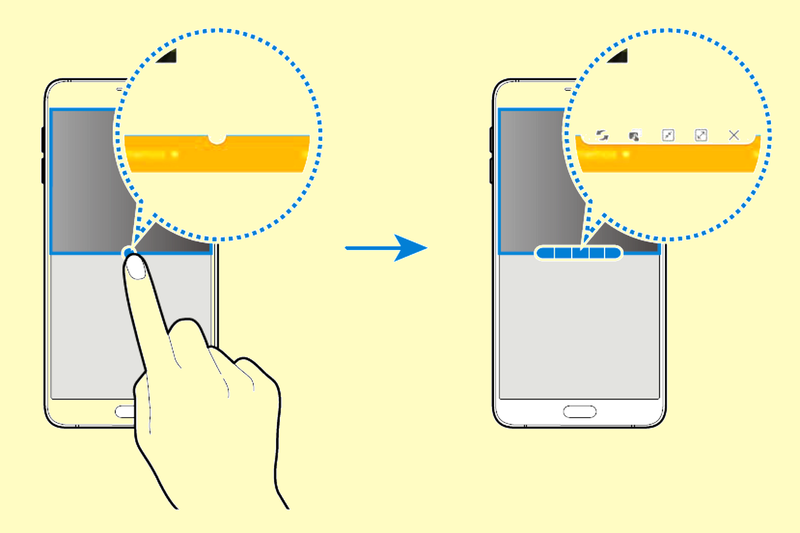 Some apps may not support this feature. 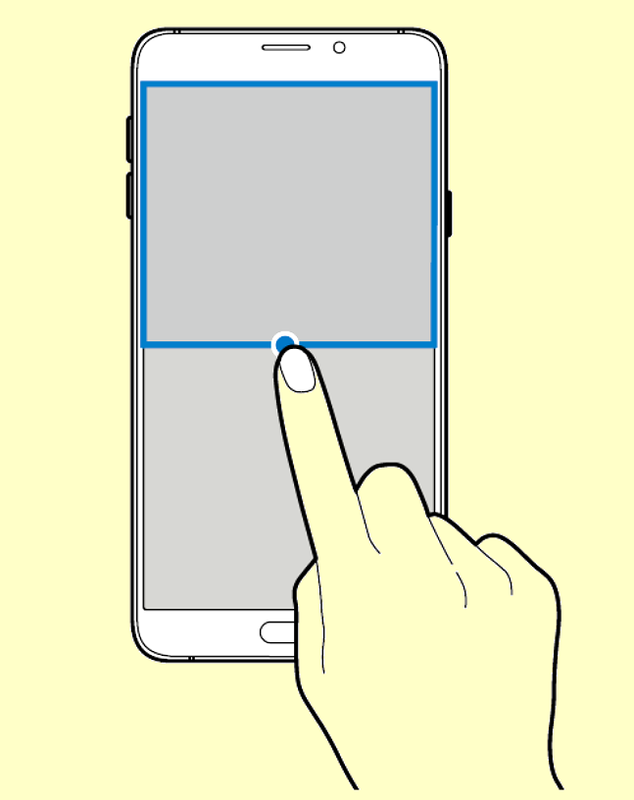 Swipe to the left or right to select another app to launch. 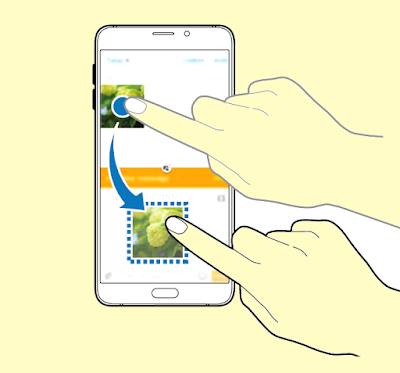 Drag and drop text or copied images from one window to another. 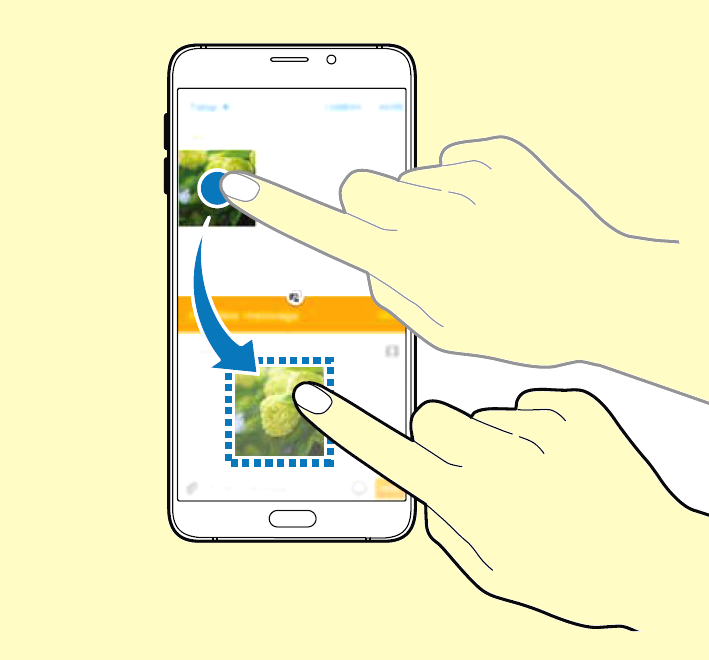 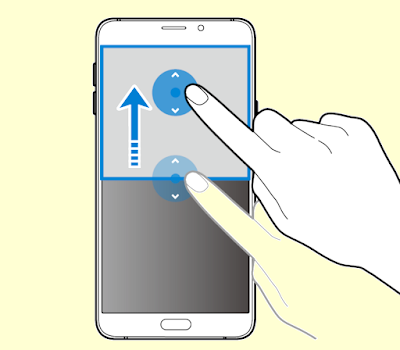 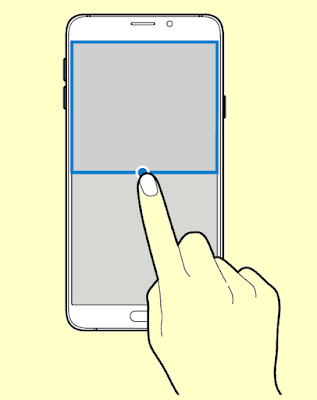 Tap and hold an item in the selected window and drag it to a location in another Samsung Galaxy Note 5 window. Some apps may not support this feature. 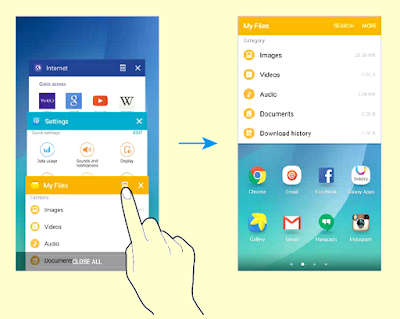 Drag the circle between the Galaxy Note 5 Multi Window app windows up or down to adjust the size of the windows.